Working on Rocksteady Studios’ VR-exclusive game Batman: Arkham VR was an inspiring challenge for the team at 3Lateral. Our goal was to develop high-fidelity facial rigs that remain faithful to Rocksteady’s vision for the game’s iconic characters while being fully optimized for Virtual Reality. 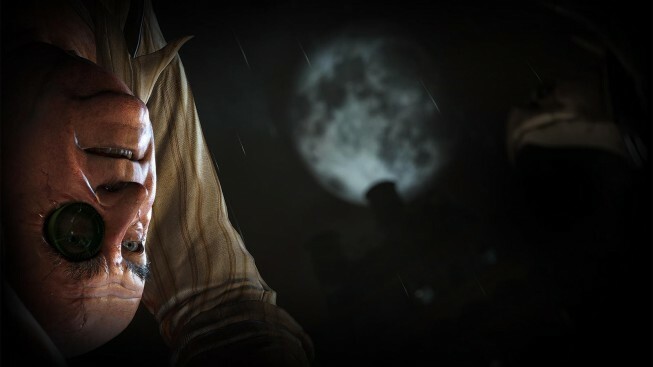 Batman: Arkham VR was announced at E3 2016, instantly attracting unprecedented levels of excitement with fans, and winning multiple awards at the show, including Best VR Game from the Game Critics Awards. In many ways the 3Lateral system was ready to transition to a Virtual Reality game, thanks to the extensive experience we have with optimizing our tech for open world titles. However in order to get the best results, we opted to develop a range of new approaches that fully take advantage of the nature of VR. 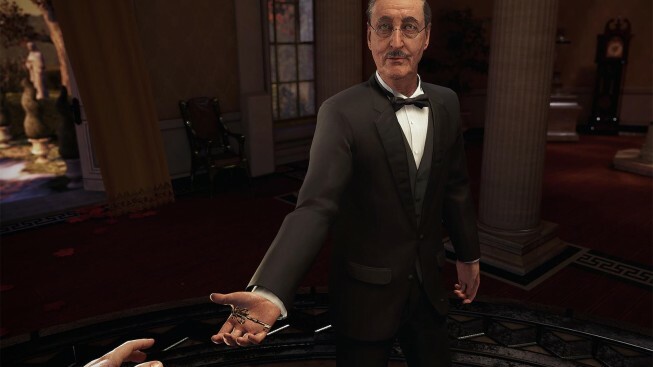 In open world games, the typical requirement is to support a larger number of characters in a scene at a normal frame rate; but with VR the player is often focused on a single character which must be rendered at a very high frame rate. Our Rig LOD system enabled us to trim the facial rigs to a lighter configuration, while keeping what’s visually important and maintaining the required frame rates. For the team here at 3Lateral, it's vital that we stay ahead of the needs of our clients, who may have very different requirements for character animation. That's why we have strategically designed our rigs to support a great deal of upgrade flexibility. This approach helped us to anticipate the major VR technical challenges and to effectively cope with them by rapidly reorganising our standard rig development pipeline and optimising our rigs on the fly. The facial scanning process itself did not significantly differ from regular scanning sessions, but in order to hit the required performance the overall number of blend shapes was reduced. We also redesigned the joint-based components of the rig to compensate for the lower blendshape count. The end result was preservation of fidelity and range of motion, and a very efficient use of the hardware. 3Lateral is well-known for hitting extremely high standards in believable characters, which means developing and improving on every tool at our disposal with each project. To increase the level of detail and realism, we extracted dynamic wrinkle and blood flow maps from hundreds of gigabytes of densely tracked scan data. The shading network was optimized to deliver the required level of realism while maintaining optimal hardware performance, by compressing a large volume of scan data down to only 4 maps (2x albedo and 2x normal). 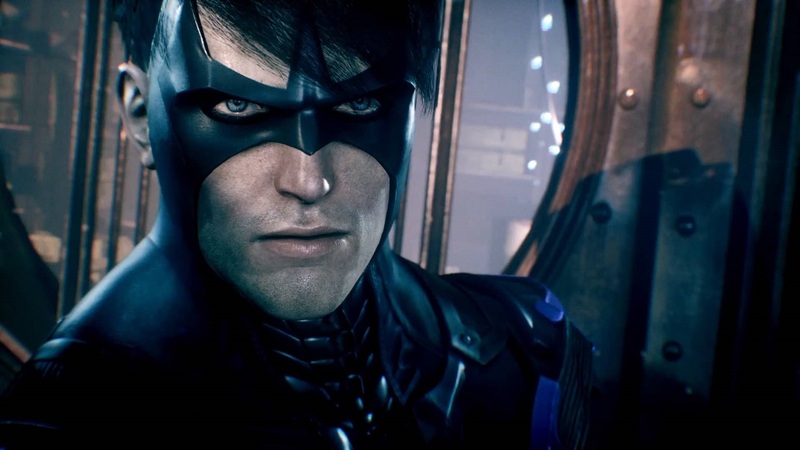 An essential requirement with Batman: Arkham VR was to create believable digital doubles for game's iconic cast of the main characters, including Robin, Nightwing, and the Penguin. Their rigs had to be made as 1:1 replicas of scanned actors with an additional pass from an artist to bring them into line with the visual style of the source material. In this characterization pass our team had to artistically modify the data to strike a fine balance between the real-life proportions of the actors and the instantly recognisable silhouettes of their characters from the Batman franchise. Batman: Arkham VR was released in October 2016. The game has rightly been hailed as a world-class showcase of the power of PlayStation VR, immersing players in Batman’s world to experience Gotham City and its cast of iconic characters like never before. 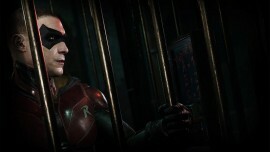 For 3Lateral, working on Batman: Arkham VR represented an opportunity for us to apply our expertise in rigging and digital double facial animation to high-fidelity VR for the first time. We're confident that our results speak for themselves, and we're incredibly proud to have worked with our friends at Rocksteady Studios on this project.